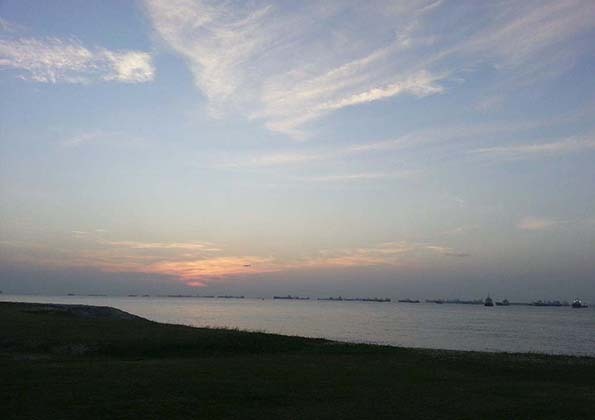 Located within 1 km from Bayshore lies the East Coast Park which is one of Singapore's best-loved city getaways. Attracting more than 7.5 million visitors a year, the fabulous 15 km long park is loved by Singaporeans all year round. 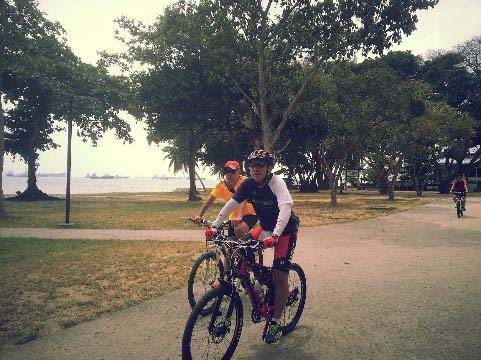 Known as "Recreation for All", there's always a reason to visit East Coast Park. This treasured East Coast Park offers an exciting variety of sporting, dining and recreational activities catering to public of all ages. 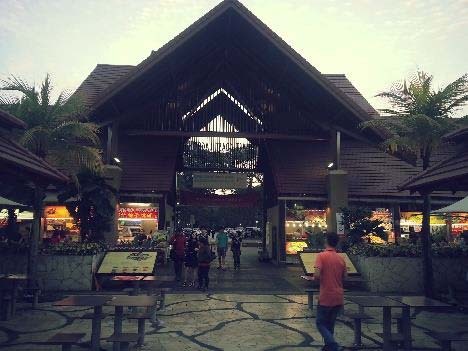 You can find volleyball courts, holiday chalets, restaurants and a hawker centre in this park. Visit the park on weekends, it's the perfect place to fly a kite, take a romantic walk with your loved ones, relax with a picnic and watch the sun set. Forget about the city's hustle and bustle, let the beautiful waves and brisk enduring sea breeze provide you with a rejuvenating relief. 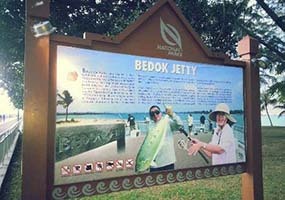 As well as being perfect for relaxing, East Coast Park also offers a diversity of sporting opportunities such as cycling, skating or skateboarding in Xtreme SkatePark, cable skiing and water sporting activities. Several of Singapore's major running events are held at the park including OsimSingapore Triathlon, Aviva Ironman Triathlon and Singapore International Triathlon. 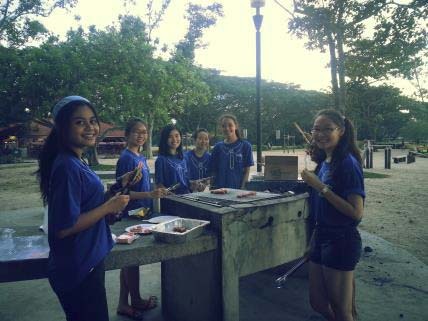 Nothing beats having a great barbeque session with your family and friends at East Coast Park. Or simply indulge in the sumptuous cuisines offered by the many choices of restaurants, bars, East Coast Seafood Centre or the East Coast Food Village.